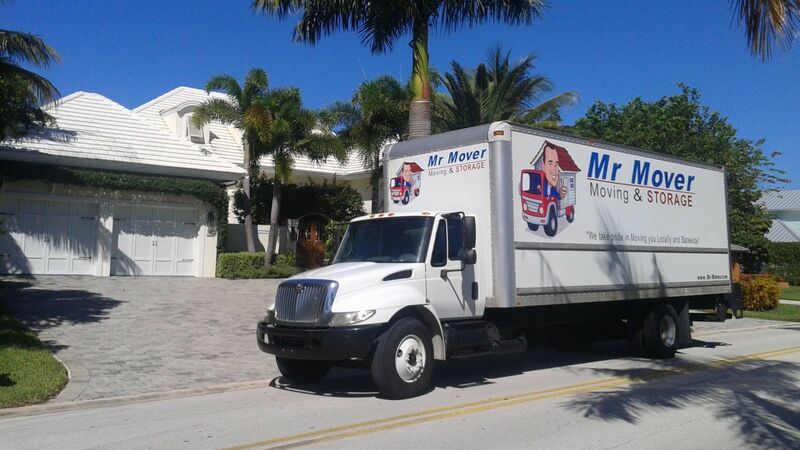 Mr Mover is a licensed St Petersburg Moving Company with an emphasis on Friendly Service. We are your Local St Pete Movers! Please CLICK ABOVE to CALL NOW for a FREE QUOTE ! We pride ourselves in creating a comfortable environment from the 1st phone call from a ‘Potential’ customer until our ‘Happy’ customer’s last interaction with the movers on the job. Having happy customers is also crucial to our success! This is true with almost any business, and ours is no different. We have found this to be one of the largest factors in our repeat & referral base of business. 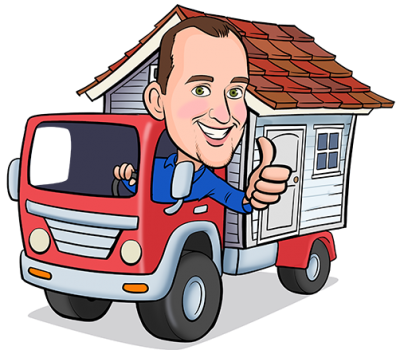 We hope to not only move you now but also to be the St Petersburg Moving & Storage Company you think of in the future, for both yourself AND your friends! St. Petersburg, Florida is a city on the Gulf with beautiful beaches and a thriving city life downtown as well. There are many things to do & see here such as get out and enjoy many of the experienced fishing guide trips, take a stroll through the Dali Museum or the Morean Arts Center or the Great Explorations Children’s Musuem, catch a show at the Mahaffey Theater, or visit one of our many famous Breweries, and the list goes on. There is no shortage of fun to be had once your movers have moved you to St. Petersburg, FL!